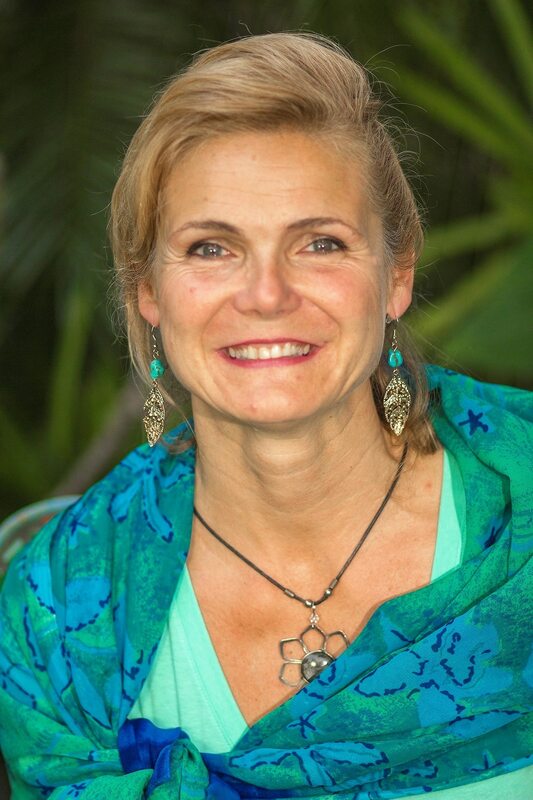 Birgit is president of Heads-Up Performance, an executive coaching firm in Tampa, FL. She works with organizations to customize leadership and change programs that deliver the skills to coach, build collaborative teams and manage commitments. As co-author of Amazon bestselling Who Will Do What by When?, a business fable about how to improve performance, accountability and trust with integrity, Birgit’s aim is to assist leaders in creating a promise-based culture in which people value diversity, collaborate and hold themselves and others accountable for results. Birgit began her career as a Board Certified Banker at the Stadt-Sparkasse Duesseldorf, Germany and has lived and worked internationally. Before starting her coaching business, Birgit held a range of mid-level and senior positions in industry-leading, global organizations. As Director of Communications for the US subsidiary of Arianespace, a European Aerospace consortium, she managed marketing and communications activities in the US and South America. During her 10 years at INTELSAT (international satellite organization) she was in charge of corporate and internal communications projects, including a company-wide diversity intervention. As an executive coach, Birgit’s expertise in accountability has led to many partnerships in a variety of industries. Her client list includes the New York Yankees, Verizon, American Express, Invesco, Pfizer, Novartis, Gucci, Elsevier, Pepperidge Farm, Transamerica, De Lage Landen, and many smaller businesses and government agencies.